Reginald Lamont Smith, II, “A Gentle Giant,” was born on Thanksgiving Day, November 29, 1991. He was the son of Lucille Duchess Brooks and Reginald Lamont Smith, Sr. The youngest, a mamas boy and ONLY son of three children, “Reggie G” was a native of Churchland “Da Island,” Virginia. He graduated from Churchland High School, class of 2010. Unexpectedly our angel was called home on November 6, 2018. “Reggie G” was a dedicated employee of Wawa for many years. His smile was contagious and his heart was huge. He lived for his children and spent every moment ensuring the quality of their lives. His main goal was to be a great dad, which he accomplished flawlessly. He was an all around great man, son, father, brother, uncle, friend and organ donor. GONE TOO SOON, BUT NEVER FORGOTTEN. 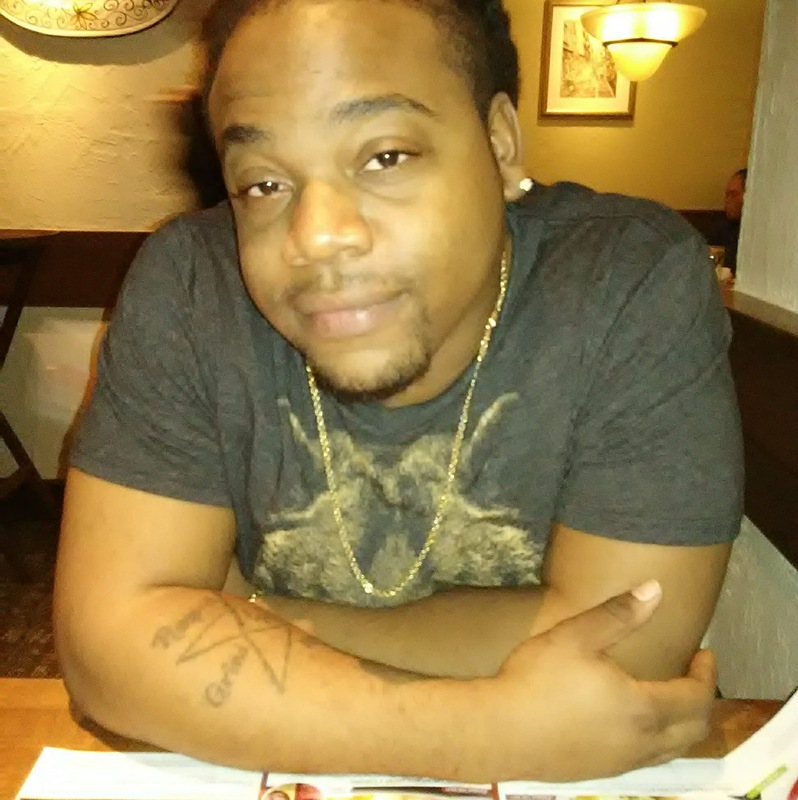 “Reggie G” is survived by his parents; three children, Jayden Emmanuel Smith (6), Alyrah Regann Smith (3), and Reginald Lamont Smith, III (1); two sisters, Tatanisha “Tat” Brooks and Shante “Ina” (Ricky) Holloman; stepfather, Hassan Radee; goddaughter, Tianna N. Gibbs (8); two nephews, Vonte and Marquise; one niece, N’Dia “Lu”; mother of Jayden, Tameka Verna; mother of Alyrah and RJ, Leann Rios; lifetime friends, Richard “Big Rich,” Gerard “Rod,” Michael “Mike,” Azaad “Tae,” Yotis, and LT; and a host of other relatives, co-workers, and friends. Lucille, we are sorry for your lost. May GOD bless you and your family doing these trying times. Remember he promised to be with us always and to never leave us. Be strong in the Lord. So many people connected to this young man and in our brief encounters he was polite reserved and goofy I pray for his family and friends as they lay him to rest may God give you all peace and strength to face the upcoming days. 695 will never be the same. Another Churchland baby gone home to soon I will miss you. I’m praying for your family. To the family you have my deepest sympathy. I will keep you in my prayers. Sad you had to leave us bro. Love you bro. my prayers are with your family and your children. I have to say this has really broke my heart to hear that it was this guy one of my Favorite employees at Wawa’s. No I am not a co worker but I am a frequent customer and it shock and hurt my heart to hear that such a good soul an spirit has left this world. I send my condolences to his family and children. May the universe continue to protect his family and him. Live on King! I am so sorry for your loss. I am a regular at Wawa’s and Reggie was an amazing guy. When I found out just a few days ago I couldn’t believe it. I truly will miss him. Previous Joseph T. Stancil, Jr.